Our maintenance teams plan, schedule, and execute turnarounds and shutdowns of all sizes. Whether for emergency repairs, small projects, or major scheduled turnarounds requiring large crews, we have the management and staffing expertise to safely and successfully execute these time-sensitive outages. We can react quickly to plan and deploy multidisciplinary teams to the field. Our safety programs, proven execution systems, regional presence, and highly skilled leadership and workforce consistently deliver results to our customers. Planned maintenance, boiler rebuilds and new installations. Installation and maintenance of pressure piping and fittings, gas line installations and pipe spool fabrication. Maintenance, over plating, weld overlay, new tank, partial to total tank replacement, tank demolition and new build. Extend the life of a vessel or pressure part with weld metal buildup. Repair, maintenance and erection of furnaces, boilers, evaporators, condensers, heat exchangers, deaerator tanks, digesters, refinery columns, catalytic crackers, reactors, and regenerators. Pulling tube bundles, leak repair, sleeving, retubing and replacing. Installation, repair or replacement of structural steel, material handling structures, pipe bridges, catwalks, buildings and support towers. Repair and installation of turbines, generators, motors, screws, conveyors, fans, pumps, ball mills and paper machines. 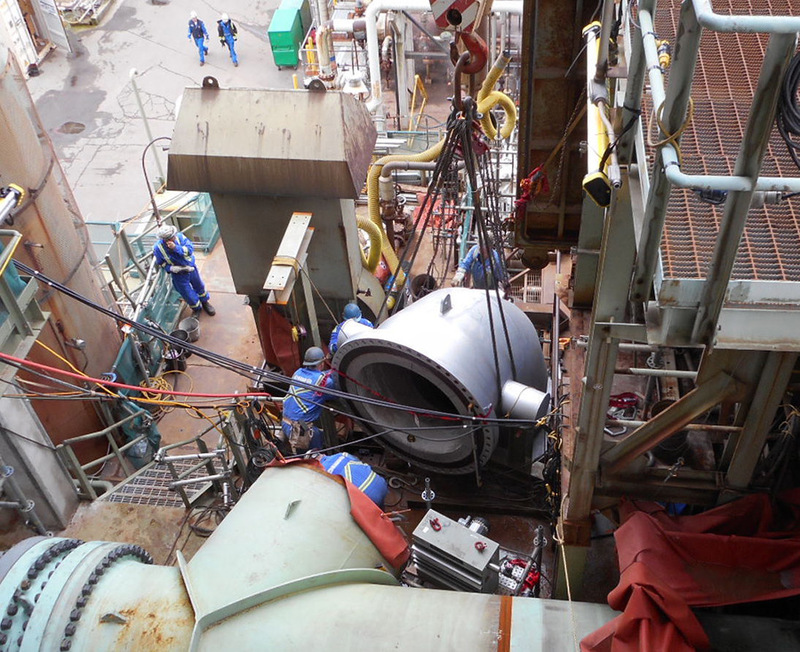 Repair and installation of precipitators, scrubbers and acid gas units.